Maybe you've wanted to be a veterinarian since you got your first dog, or your childhood Legos have inspired you to be an architect. Whether you want to explore the stars and the outer corners of the universe, find a cure for a disease threatening mankind, or bring your digital art to life at a major animation studio, you can make it happen at Texas A&M. A degree from Texas A&M is a great investment – one that continues to appreciate over time. We're consistently recognized as a top value in higher education, based on our combination of academic quality and affordability. 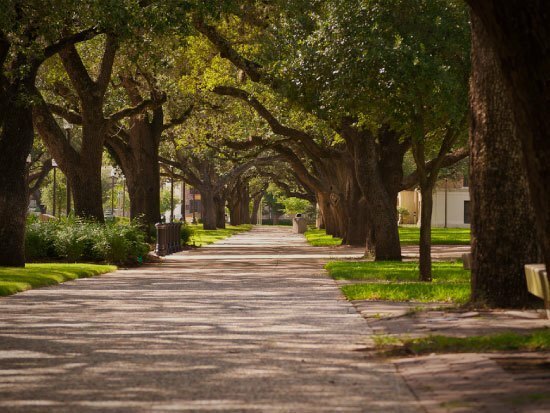 An education from Texas A&M remains very valuable and very affordable, year after year. Find your niche and discover your path: whatever you dream, make it a reality at Texas A&M! Not only do we want our students to succeed, but we want them to have the college experience of a lifetime. Can't make it to Aggieland for a visit? 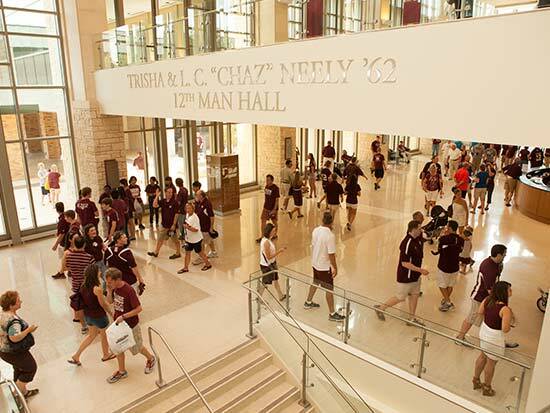 Take a tour of our campus and experience Texas A&M online. You'll have some of the best and brightest faculty members in the world at Texas A&M. 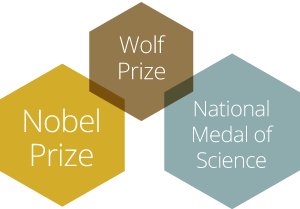 Our more than 3,500 faculty members include winners of the Nobel Prize, Wolf Prize, and National Medal of Science — and every one of them is dedicated to preparing the next generation of leaders and making life-changing discoveries. First, a big congratulations — welcome to the Aggie Family! Take a look at the links below for the next steps to take now that you've been admitted. We can't wait to see you in Aggieland!